The new school year is looming; is your child ready? After a long summer of freedom and fun, it can be difficult for parents and children alike to readjust to a regular school schedule. However, with the start of a new school year right around the corner, it’s time to get back into gear. Here are some tips that you should try to make sure that your child is ready to hit the ground running when they return to school this fall. A groggy, grumpy child doesn’t make a very good student. This is why it’s important to make sure that your child is getting enough sleep every night. During summer, it’s natural to be a little bit more lax when it comes to bedtime. However, you should get your child back on a strict sleep schedule for the school year. Make sure you enforce regular bed and wake-up times at least a week before school is scheduled to start. This way your kid will be adjusted and well-rested come the first day of school. Before school officially begins, you should sit down with your child and discuss an after-school routine. For instance, you should talk about where and when your child will complete nightly homework and which after-school activities they would like to participate in. Additionally, you should make clear which perks (tv, computer, gaming systems, etc.) they can only have once they complete their work for the night. By including your child in these discussions, you can avoid arguments while increasing the chances that your child will actually complete their work without too much fuss. Before the start of school, teachers often release a list of supplies that students should have for the school year. 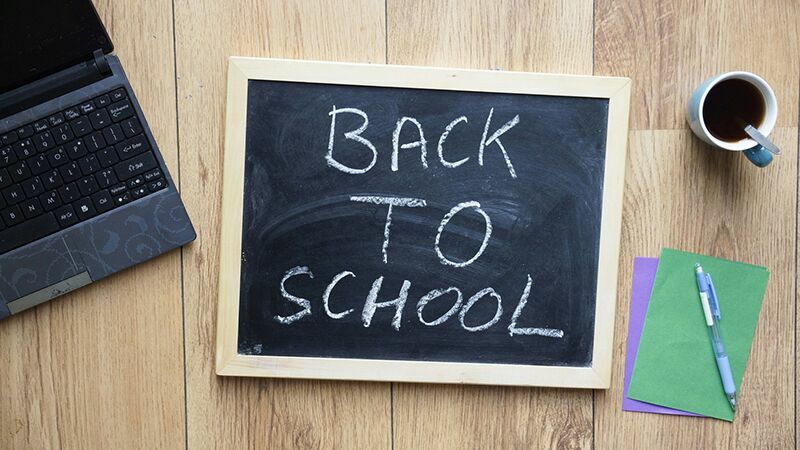 You should use this list to guide your back-to-school shopping trip. In addition to supplies like notebooks and pencil pouches, you should also be sure to let you child pick out a new backpack, lunchbox, and even a new outfit. Not only will this ensure that they are prepared for the year ahead, but all the new gear will also help them get excited for the start of school. Try out these suggestions to get your child ready for the new school year. Want another way to be prepared for anything? Then make sure you have the right personal insurance to protect yourself and the things and people you care about the most. For assistance with all your coverage needs, contact the team at The Schwab Agency in Colleyville, Texas today.